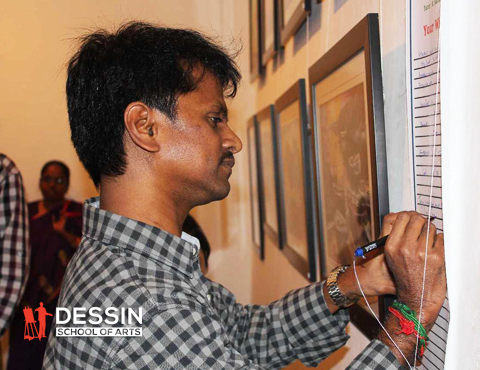 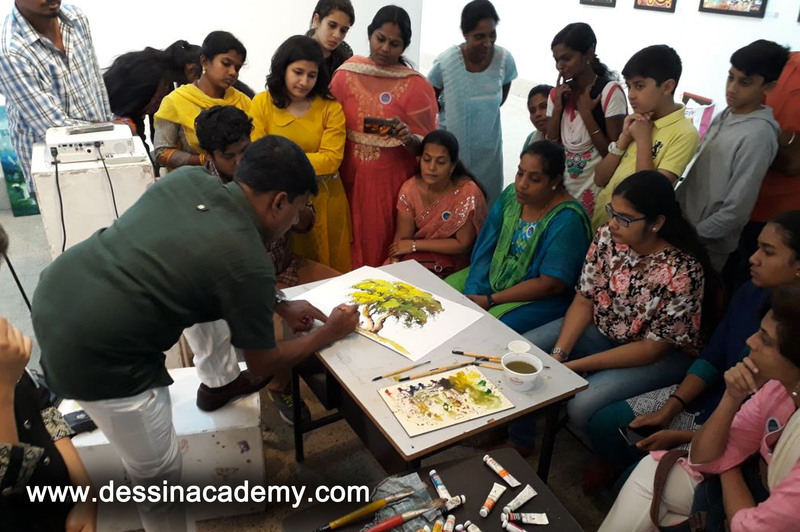 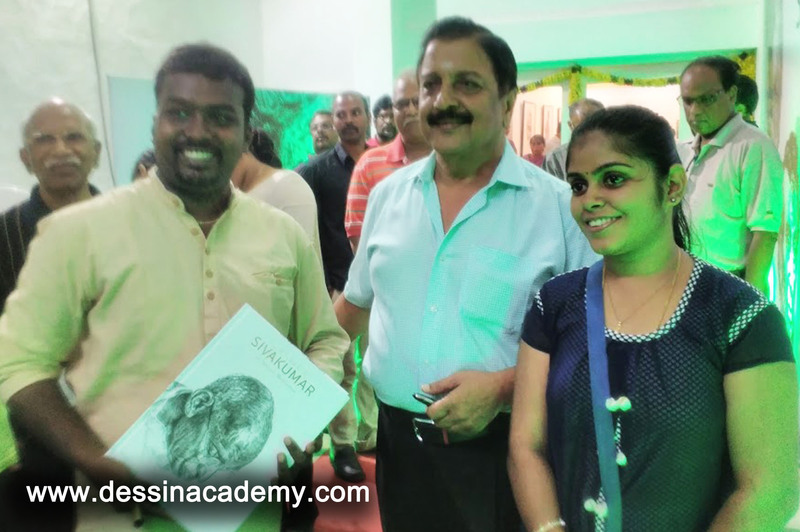 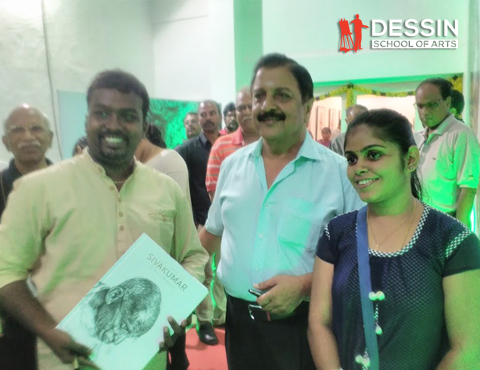 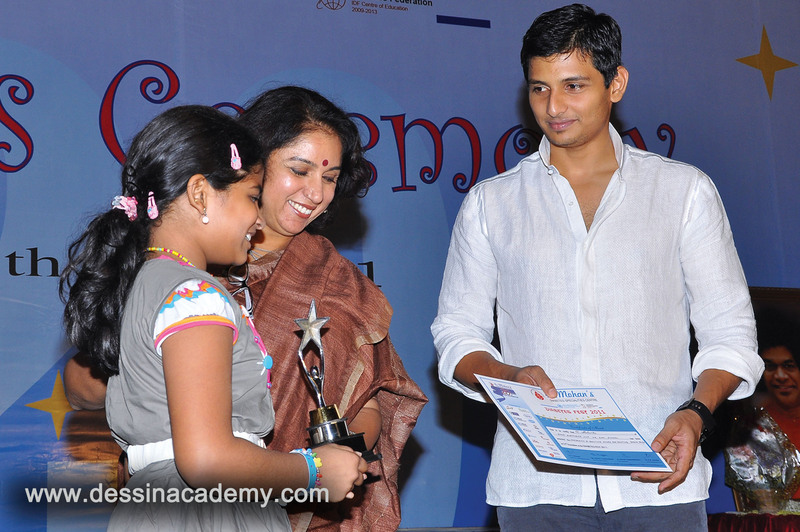 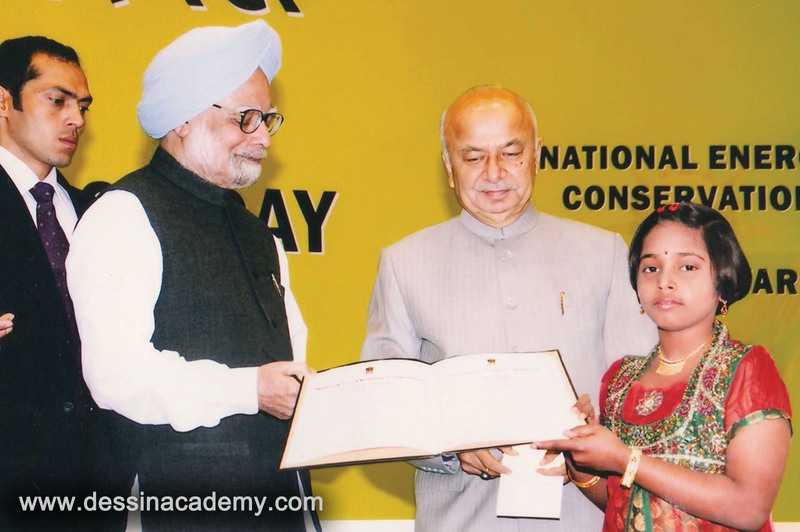 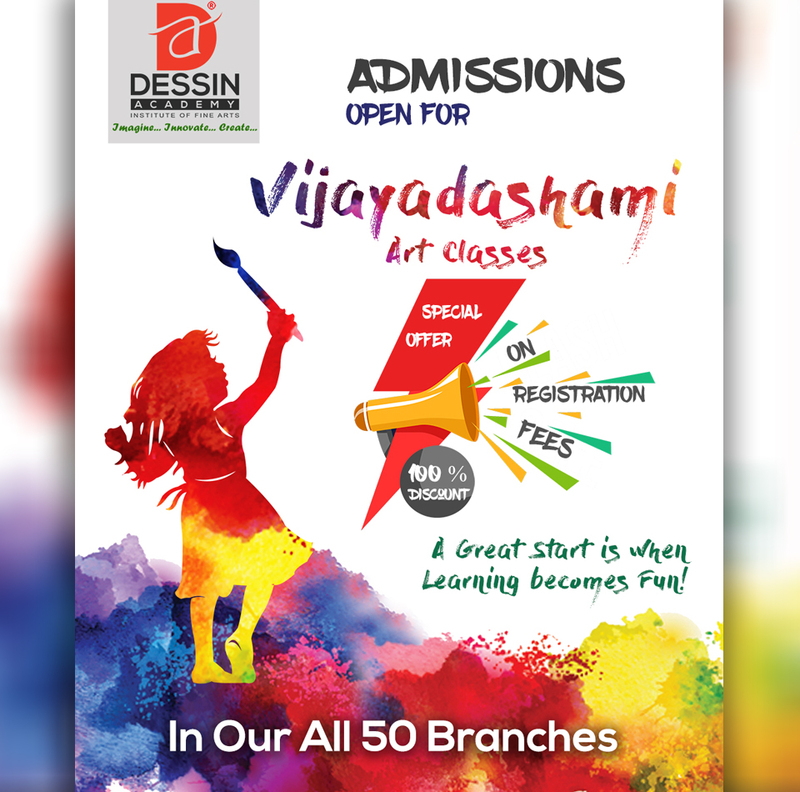 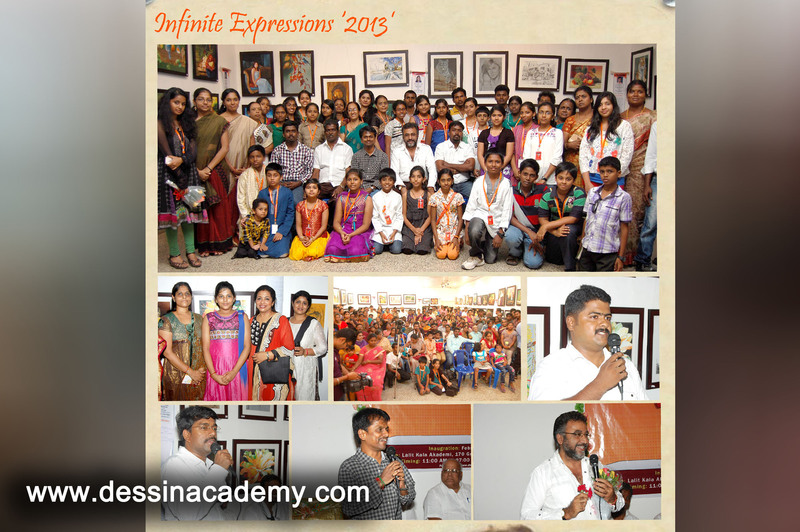 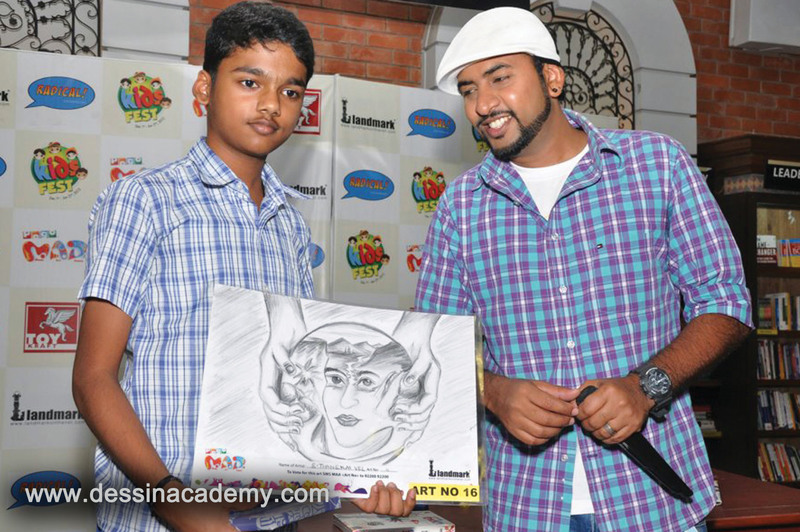 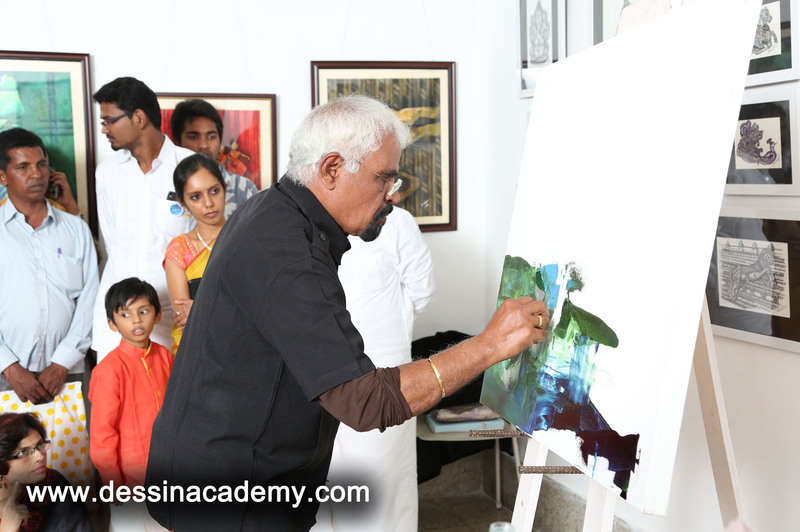 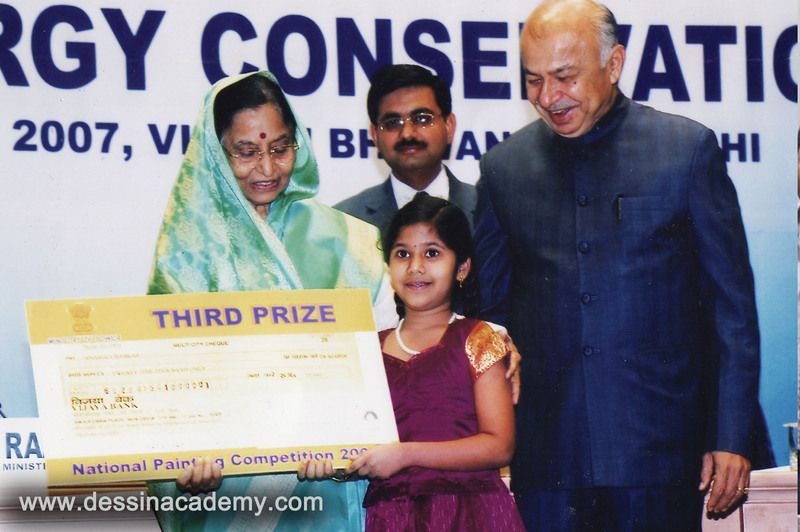 Diploma of Fine Arts - Painting (DFA) 1 Years 25 9th Std. 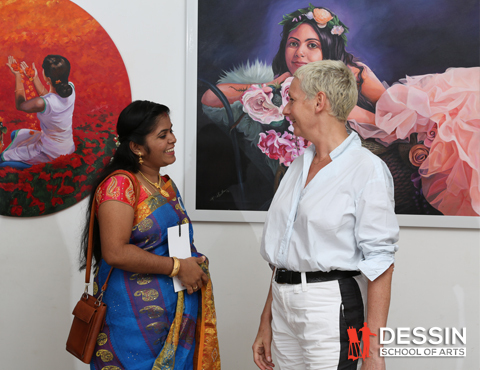 • To prepare students to conceptualise and interpret ideas into actual work of art. 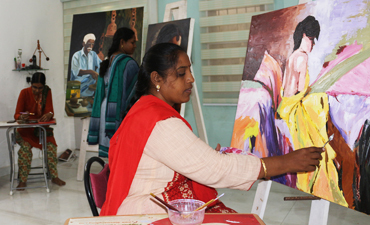 • To study local, folk, tribal and traditional art and to work towards its upliftment. 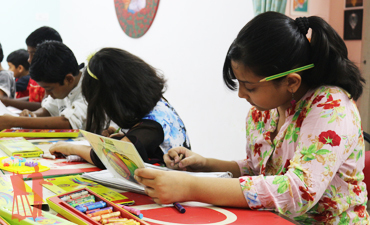 • To prepare the student for the professional scenario with relevance to practical needs and requirements. 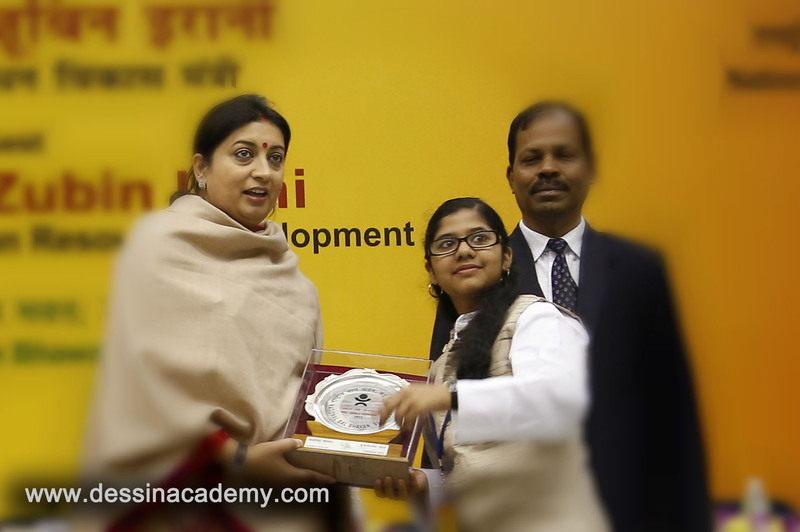 Candidates with a 9th, 10th, 11th, 12th std. 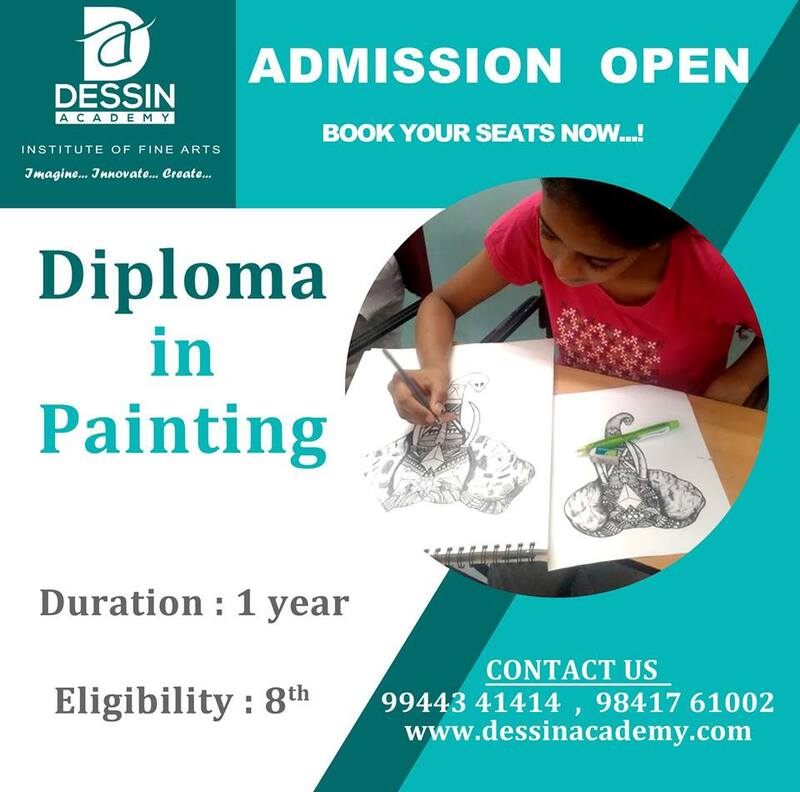 or any other degree are eligible to apply for the program. 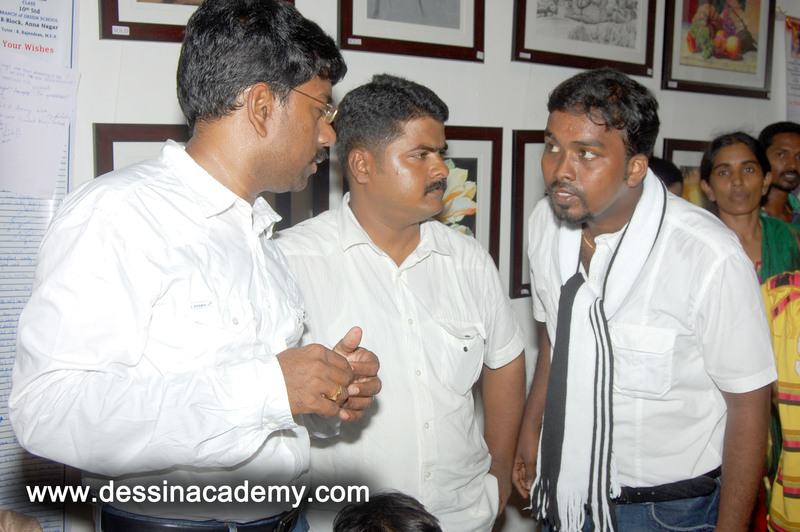 There is no age limit for the candidates.